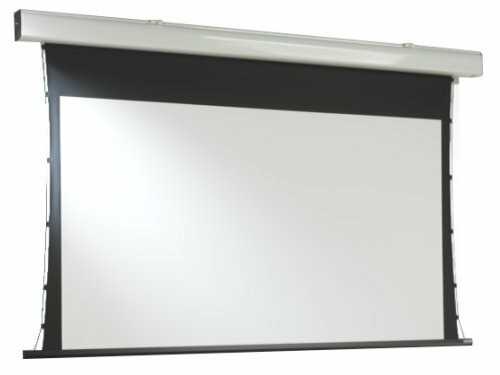 Why Rent A Projector Screen? 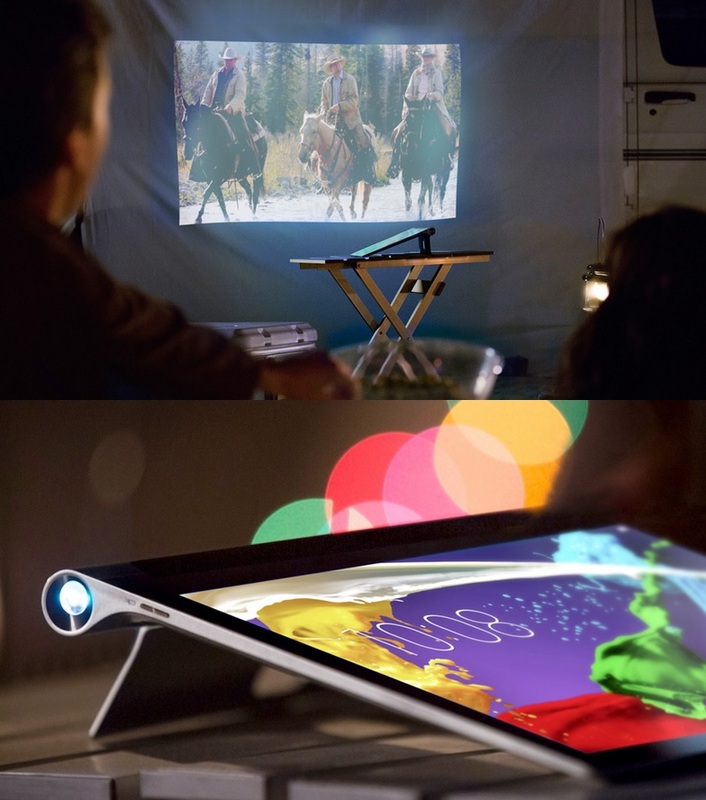 If you already have a projector, do you have a screen? You need something to project your important presentation onto other than a non optimized wall. 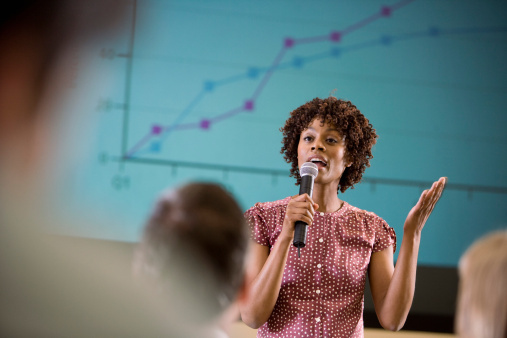 Consider a Projector Screen Rental delivered to your presentation location. Even if you have a screen, you know they don’t travel well. Have you ever tried to get an 8′ screen on an airplane, bus or train? Projector screens take up large amounts of space in a car, even when they are rolled up. Traveling with a projector screen is a great big hassle. Renting a projector screen can save you the frustration of making room for the screen during travel without risking your own equipment. 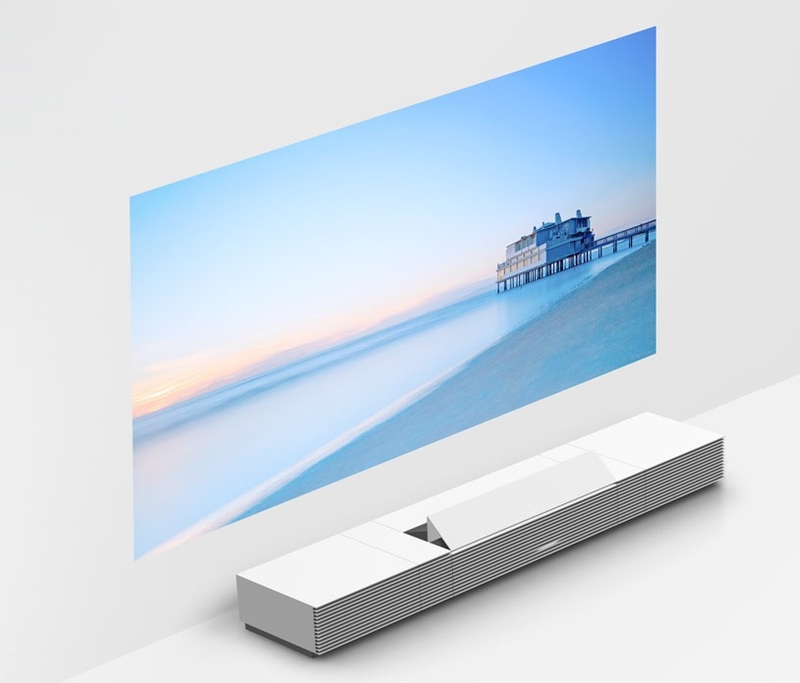 Whatever screen size you need, you will be able to work with an experienced Tech Travel Agents to get the best projector screen rental for your presentation environment. Can You Rent DVD Projectors? Yes we have DVD Projector Rentals! 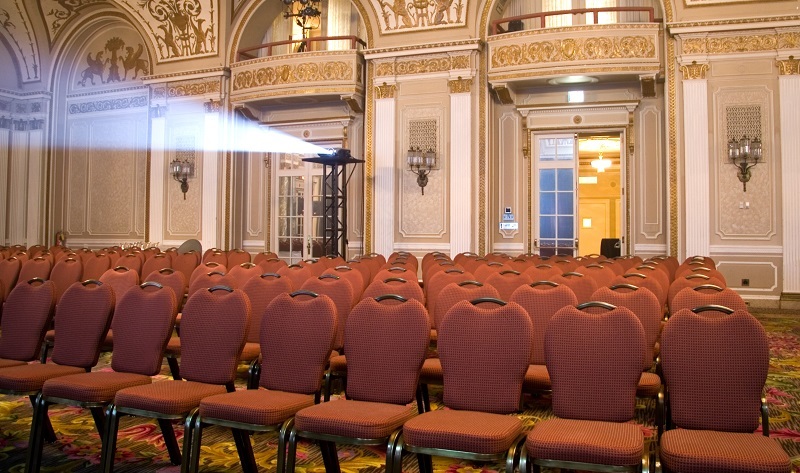 A DVD Projector Rental is popular at wedding receptions and other staging events such as conferences and trade shows due to the easy transportation and simplicity in use. 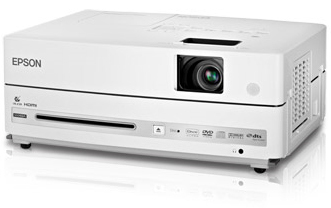 DVD Projector Rentals replace the need for renting a laptop to accompany your Projector Rental.